Denim Denim Vibe Deodorant Denim Deodorants For Men @ Best price in India. 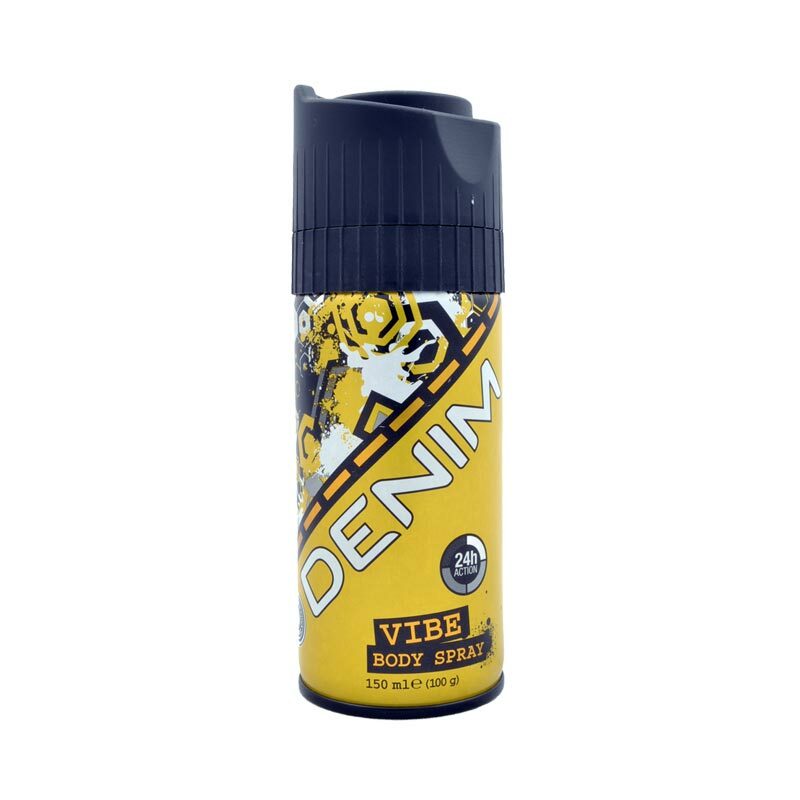 Buy Online Denim Vibe Deodorant 150 ML For Men Just Rs. 165/- From DeoBazaar.com with Best offers, discount, COD(Cash on Delivery) and Free shipping across in India. Product #: Regular price: Rs.165INR165(Sale ends 01 January ) Available from: DeoBazaar.com Condition: New In stock! Order now! Explore Denim | More Aerosol | Why shop from us? Denim Vibe is a smooth and stimulating fragrance which highlights the fresh fougere accord of lemon, pineapple and orange blossom with a woody backdrop of cedar wood, oakmoss and amber. The contrast is splashed with a mix of clary sage, rosemary and muguet, giving it a pleasant rounded finish. Denim has a rich history as one of the strong male fragrance brands since 1976. It has two fragrance lines- Classic and New. 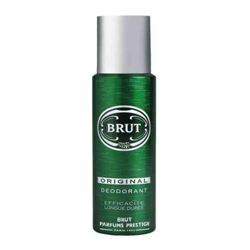 Classic products are for men working their way to the top of the success ladder, giving him assurance that he smells & feels fresh. Denim New products are for the young men with the confidence to make their own mark.